This morning it was formally announced that Indy Lights, Formula 2, Formula 3 and Formula 4 team Carlin Racing would join the Verizon IndyCar Series and compete full-time in 2018. The outfit will hire drivers Max Chilton and Charlie Kimball to lead the two-car effort and Chevrolet will power the new team. After a couple months worth of rumors and speculation, this was the predicted outcome for the two former Chip Ganassi Racing drivers who were left without rides in 2018 after Ganassi downsized its four-car team to two drivers for this coming season. In a rather unique situation compared to modern motorsport standards, both Chilton and Kimball were still marketable after their departures with continued financial backing. Gallagher, an international insurance brokerage that provides risk management and consulting services, was Chilton’s primary sponsor in 2017 and they will continue to fund his ride in 2018 with Carlin. For Kimball, he continues a 10-year relationship with healthcare company Novo Nordisk and their Race with Insulin program. 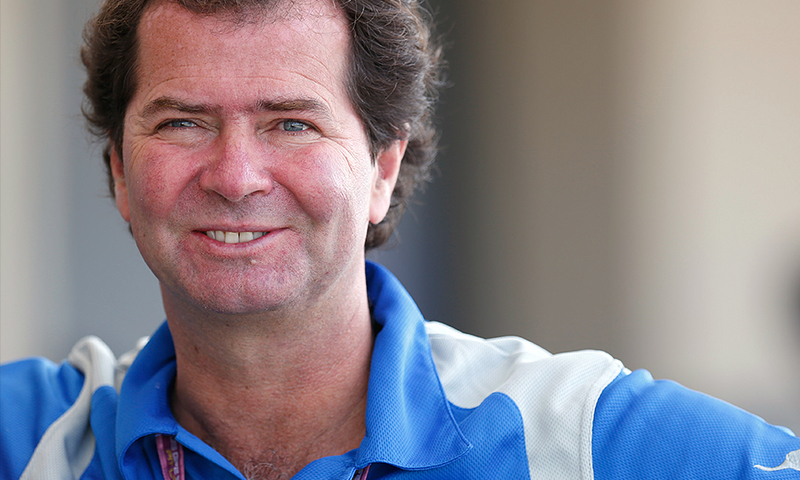 “We’re delighted to finally be able to announce our entry into the Verizon IndyCar Series, the result of a long-term ambition of the team,” said Trevor Carlin, the team principal of Carlin Racing. 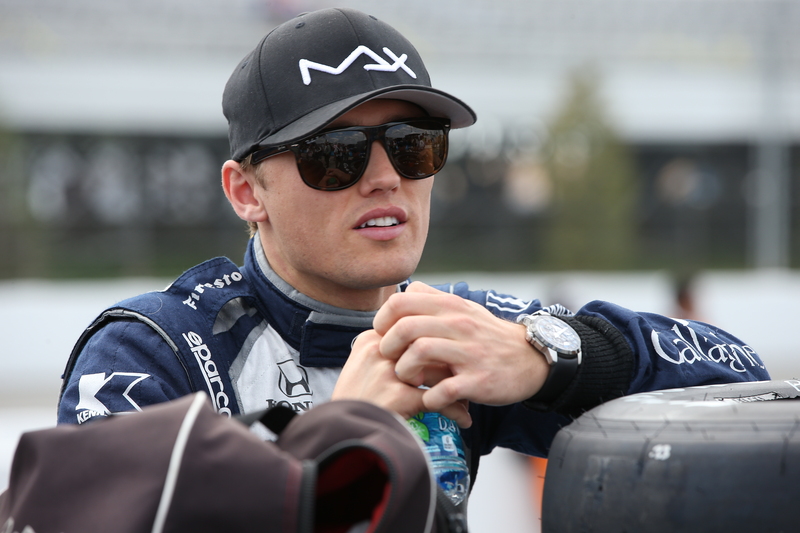 After two seasons of competition with Chip Ganassi Racing, Chilton moves to the new team from the United Kingdom with 33 starts under his belt and eight career top-10s. The British driver had an impressive run in the latest edition of the Indianapolis 500, leading a race-high 50 laps before finishing 4th. With Carlin being the first British team in the modern era to compete in IndyCar, Chilton is eager to settle into a potentially better environment for himself than his previous digs at Ganassi. “Today’s announcement brings so much joy to everyone involved in making this a reality,” said Chilton. 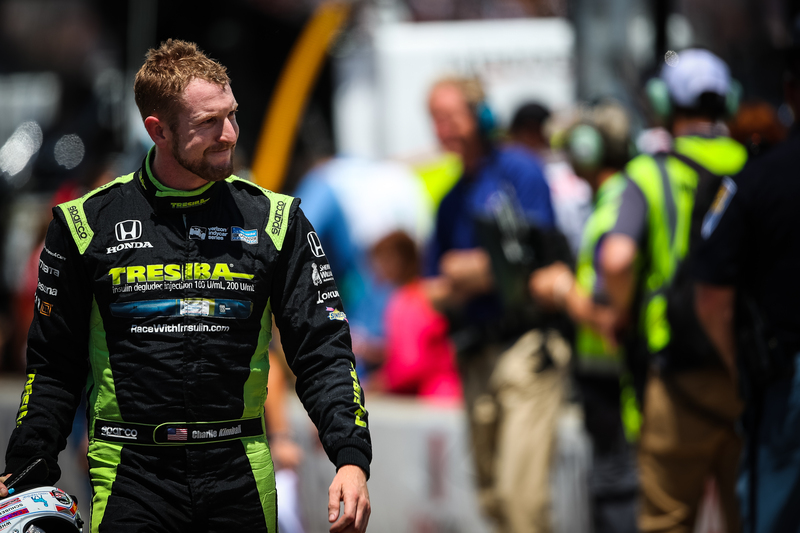 “Carlin being the first British team to enter the Verizon IndyCar Series in the modern era is a result of a lot of hard work and ambition following the team’s move into American racing a few years ago. As for Kimball, the California native has shown flashes of talent over his seven years of IndyCar competition. In 117 starts, Kimball has compiled six podium finishes, a victory at Mid-Ohio in 2013 and recorded his first pole award at Texas this past season. His relationship with the Carlin race team dates back to the mid-2000s where Charlie competed in the British Formula Three Championship with the British outfit. After years of up-and-down results and mixed emotions with the Ganassi team, a change of scenery may be the best thing for Kimball at this stage in his career. “I’m so excited to join Carlin for the 2018 Verizon IndyCar Series season. They were a big part of launching my career when I raced in Europe and we had a lot of success together back in 2005 in the British Formula Three Championship,” Kimball said. “It seems like everything fell into place at the right time to have this opportunity to work with Trevor and the whole Carlin team again. I’ve already got two years of experience working with Max as a teammate and I think our strengths and weaknesses will really complement each other as we begin this new adventure. The Verizon IndyCar Series is experiencing an exciting offseason with multiple fresh teams announcing full-time or expanded programs in 2018. Juncos Racing will run Kyle Kaiser for at least four races next season after doing an Indianapolis-only run last year, and Michael Shank Racing announced last week they are expanding efforts with Jack Harvey after AutoNation and SiriusXM agreed to an expanded six-race package for 2018. Harding Racing, led by new president Brian Barnhart, driving consultant Al Unser Jr. and driver Gabby Chaves, is putting the framework together to compete full-time in 2018 following select appearances at the large ovals in 2017. The season-opening practice for the Firestone Grand Prix of St. Petersburg is Friday, March 9, 2018.